BROOKLYN, NEW YORK – June 1, 2018 – BlockApps is proud to announce the release of a smart contract-based permissioning standard for private enterprise Ethereum blockchain customers. One of the biggest challenges for consortiums adopting blockchain is the ability to add and manage new members in a decentralized manner. This update easily allows members of a private blockchain network to add and remove participants from their consortium networks. “We’re introducing a scalable network governance standard to the enterprise Ethereum ecosystem, as well as the open-source community at large,” says Kieren James-Lubin, CEO of BlockApps. 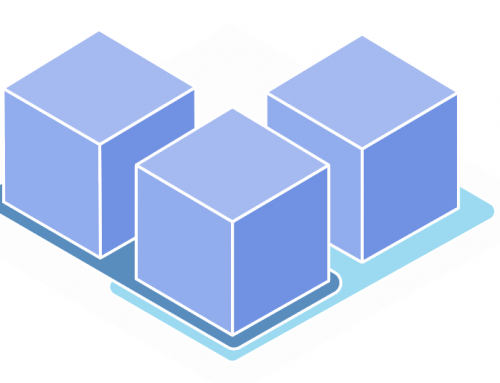 BlockApps provides a robust standard for managing user permissions in enterprise consortium networks by using smart contracts as access control lists. The standard provides configurable governance models to allow whitelist and blacklist of users and nodes. This new functionality was designed in close collaboration with EEA members. The design of this mechanism was informed by BlockApps’ two-hundred plus enterprise engagements with companies ranging from small startups to Fortune 500 companies, including UPGRADED, Minsheng Insurance, and BHP Billiton. “This flexible approach solves a major problem in the enterprise blockchain ecosystem by managing membership of consortium blockchains without a central broker. It’s also an example of collaboration between members of the EEAs and built with input from our large customer base,” says BlockApps Founder, Victor Wong. The BlockApps STRATO platform allows permissioning for enterprise consortiums. While blockchains offer significant business benefits such as traceability, data integrity, and cryptographically secured governance, meaningful blockchain implementations require sufficient tooling layers in order to scale. 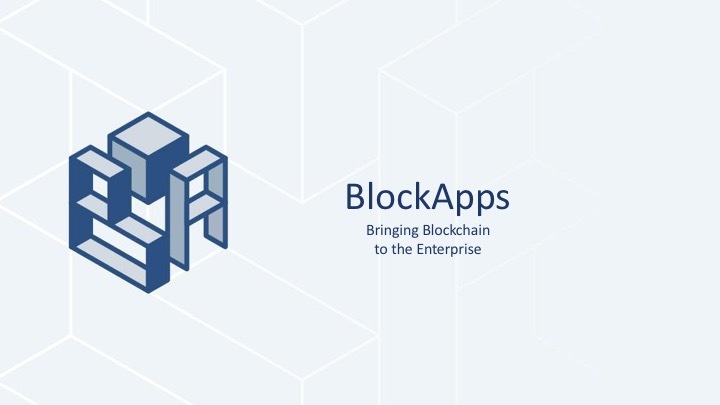 To this end, BlockApps continues to support the Enterprise Ethereum Alliance in its efforts to strengthen enterprise-grade extensions of Ethereum-based blockchain networks, which include modifications for scalability, security, and privacy. By implementing peer-node and user-level permissioning to control which parties may read and write transactions on a network, BlockApps proudly ushers in a new frontier of accessibility for innovative businesses and Fortune 500 companies. BlockApps is the world’s first Blockchain as a Service company with customers ranging from Startups to Fortune 500 organizations, including John Hancock, Minsheng Insurance and BHP Billiton. Our mission is to drive the adoption of blockchain technology through our platform, BlockApps STRATO.